Click here for information on the July 12, 2018, fatal motorcycle accident in Auburn. A motorcyclist was tragically killed after being rear-ended in what was ultimately a three-vehicle collision in Auburn on Monday evening. According to officers with the Auburn Police Department, an unidentified woman in an SUV was driving eastbound on 15th Street NW near the overpass for State Route 167 when she rear-ended a motorcyclist. The male rider, who has also not been identified, was pronounced dead at the scene of the crash. The collision was apparently forceful enough to cause the woman’s SUV to roll and land on its side. Firefighters had to extract the woman from the SUV and she was taken to a nearby hospital for medical treatment. There was no information available regarding her condition. Officers responding to the scene sensed that the woman may have been under the influence of alcohol or another controlled substance. Cmdr. Mark Callier of the Auburn Police Department later said that the woman was placed under arrest on suspicion of vehicular homicide, though there were no additional details available regarding the police investigation. Unfortunately, when a motorcycle is rear-ended by a large vehicle, as was the case in this collision, the chances of serious injuries and damage to the motorcycle are quite high. 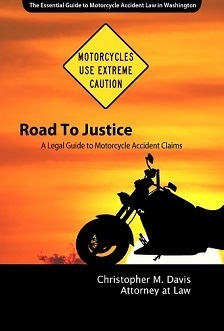 Motorcycles are unable to provide riders with the physical protective barrier that regular passenger vehicles are equipped with, and oftentimes that means motorcycle accidents are very serious. 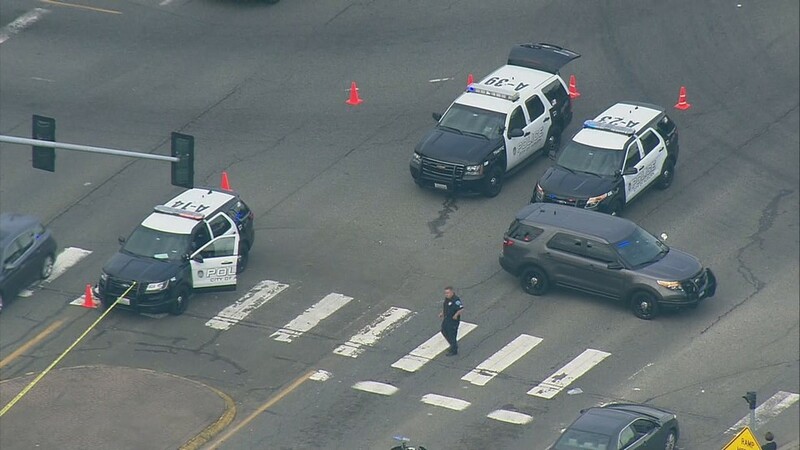 The fact that the woman in the SUV was placed under arrest for suspicion of vehicular homicide speaks to the police officers’ belief that she was under the influence of a controlled substance at the time of the crash. Toxicology reports can take weeks to complete, so there is a chance that the investigation into this collision will be drawn out for some time. However, the fact that the driver of the SUV rear-ended the motorcyclist and was also arrested do suggest that she was at-fault for causing the collision. When a person is seriously injured in a collision that is caused by another person, the law allows for that person and/or their family members to pursue justice in the form of a civil claim against the at-fault party. Simply put, the innocent victim has a legal right to be reimbursed for the losses they suffered due to the at-fault party’s negligence. It is often in the victims’ best interests to at least consult with a qualified personal injury lawyer about the merits of his or her case. Most personal injury lawyers, like Davis Law Group, will review your case free of charge and provide information about your legal rights and options. Every drivers must know when it is their right of way. Negligence of traffic rules contributes to incidents. This incidents must be dealt with by law to know which driver is liable.